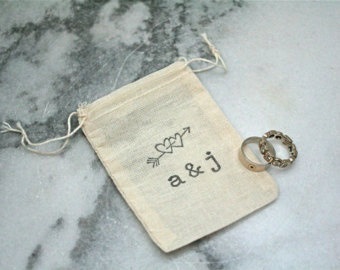 Prior to the ceremony your wedding rings are placed in a small pouch and given to one of the guests who holds it for a moment, infusing the rings with warm wishes for your future. 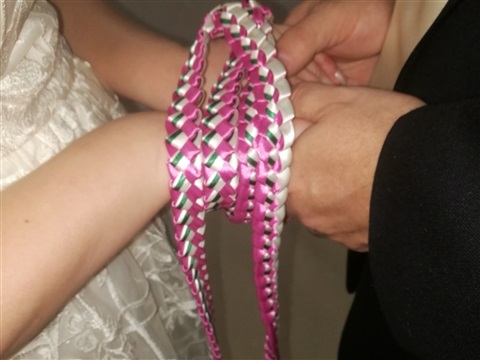 The pouch is then passed on to every guest in turn until it reaches the Best Man or ring bearer before you exchange vows and rings. 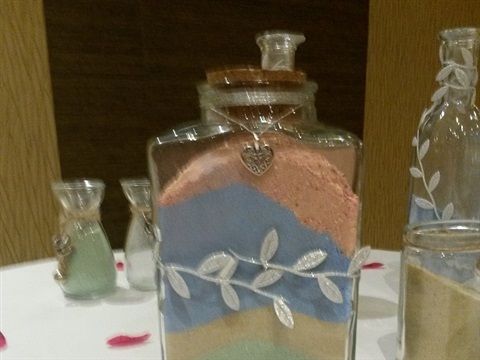 You each pour sand from a small jar into the unity jar. 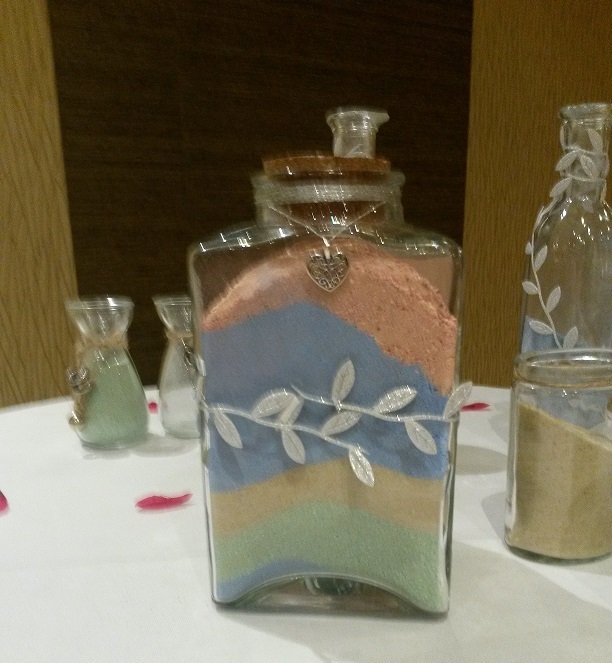 Just as the grains of sand can now never be separated, so you make your vow never to be separated, once married. 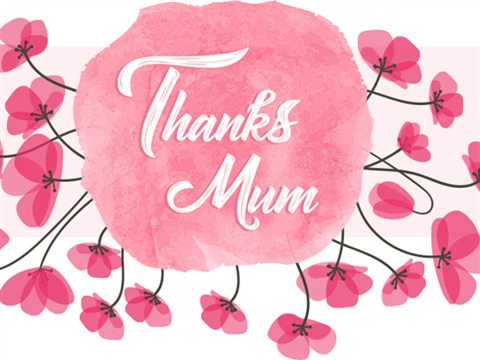 This is a lovely element which can also involve your children or other family members. 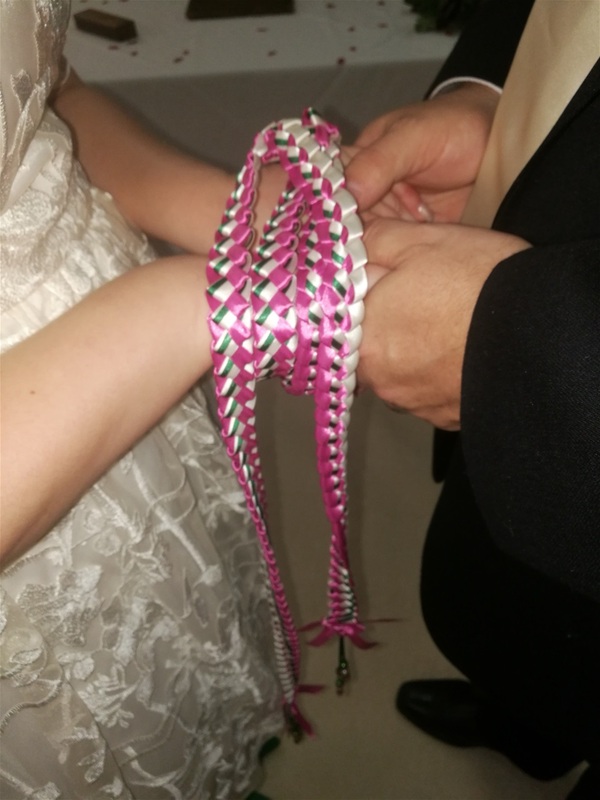 An ancient Celtic tradition where your hands are tied together with ribbons for a few moments during the ceremony to symbolise the binding together of two hearts, two lives and two families. This is where the expression 'tying the knot' originates! You write love letters to each other before the wedding and seal them in an envelope. 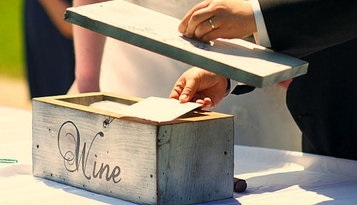 Then you place these, along with any other momentos you wish, into the wine box. 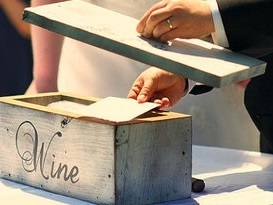 During the ceremony the box is sealed and you vow not to open it until an anniversary of your choice. 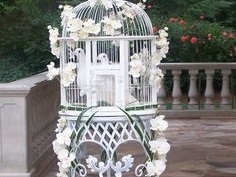 Doves choose one partner for life and make this commitment until death. 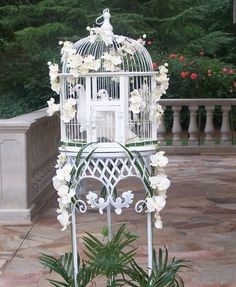 It is said that if doves are seen in flight on your wedding day, yours will be a happy home. 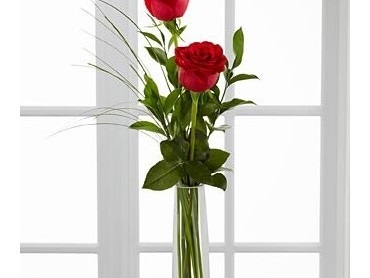 The giving of a red rose has always meant only one thing: "I love you". 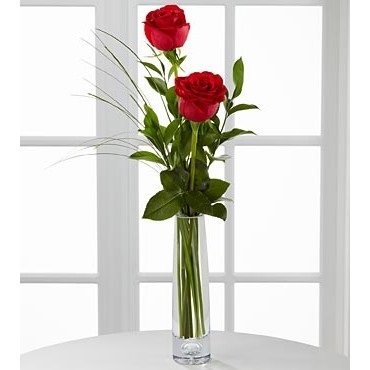 On your wedding day you exchange roses as your first gifts to each other after marrying. 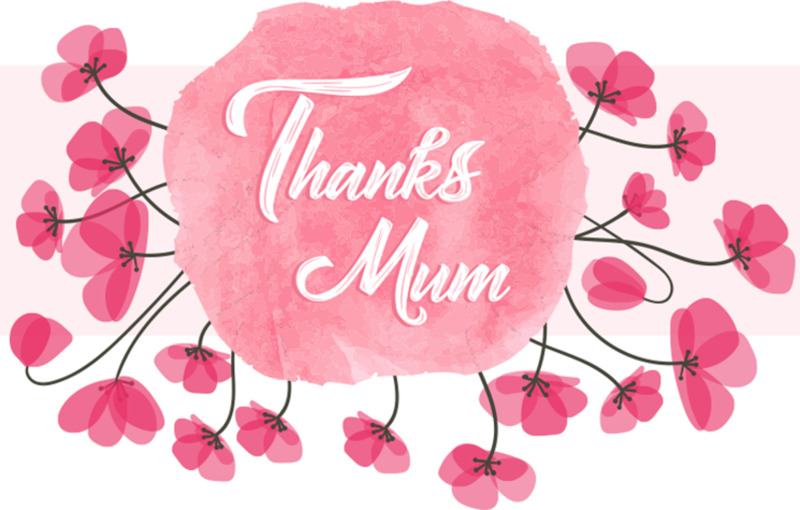 The roses can be preserved and kept in a safe place to be re-presented at each anniversary or may be used as a 'peace offering' at times when the right words may be difficult to find. A traditional ceremony that holds a universal meaning. 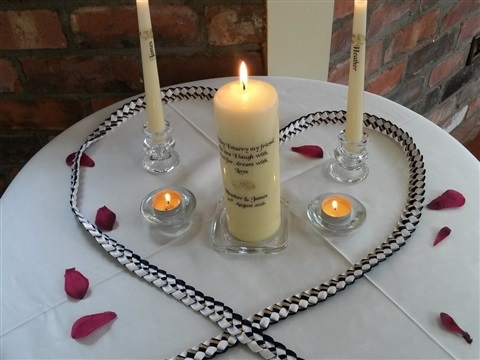 You each light a candle and then bring the flames together to light the unity candle, symbolising your union as a couple in marriage and the blending of your two families. Your mothers give you your first kiss as tiny babies when you begin your journey in the world. So now we invite them to give you your last kiss as single people before you take your first steps on your new journey in marriage. 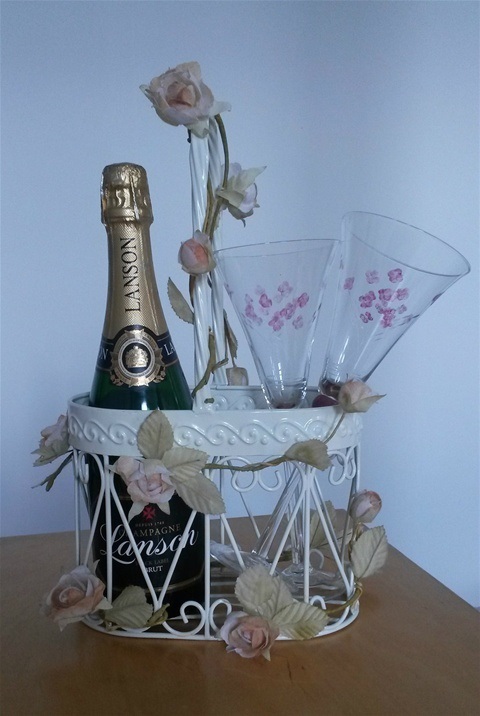 A lovely, bubbly way to complete your ceremony. 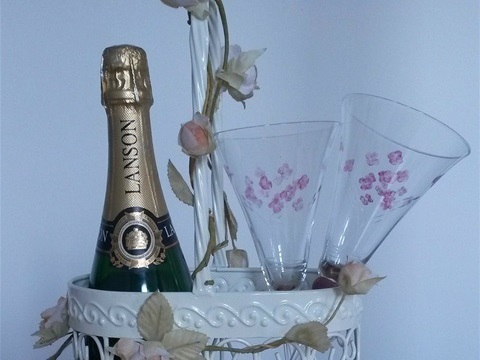 After signing your Celebration of Marriage Certificate you drink a toast to each other and your guests, closing the formalities of the ceremony and starting the celebrations! 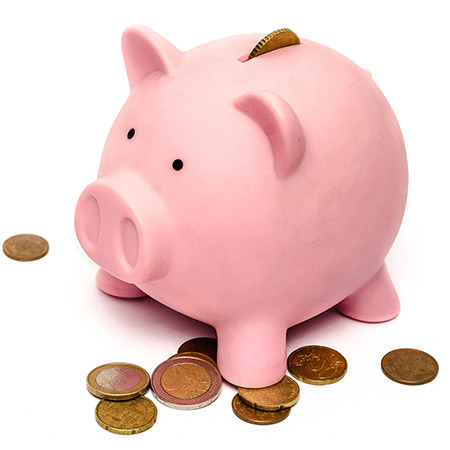 For some elements there is a small extra charge of £10 to cover the cost of materials. If you prefer to provide your own, then there is no extra charge at all! I don't keep a stock of doves! 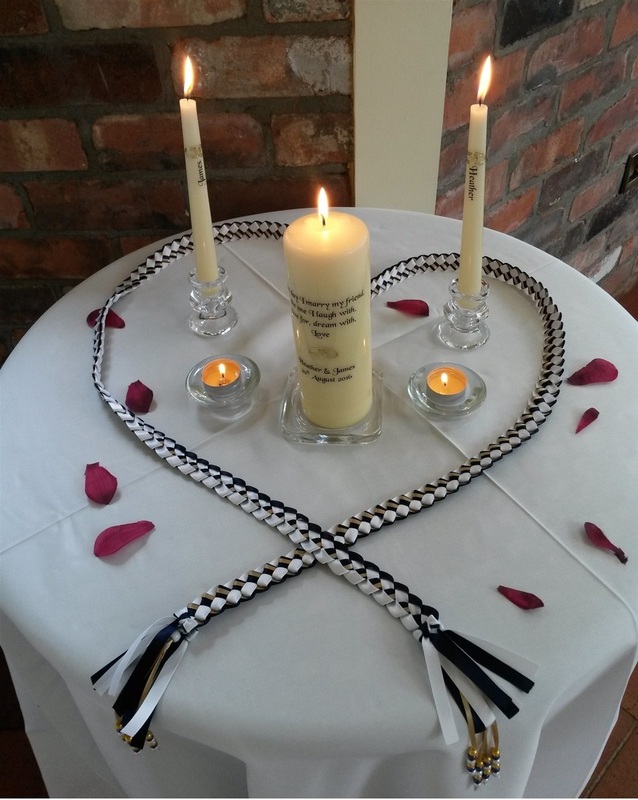 The cost is usually around £200 from the lovely folk at Angel Doves.